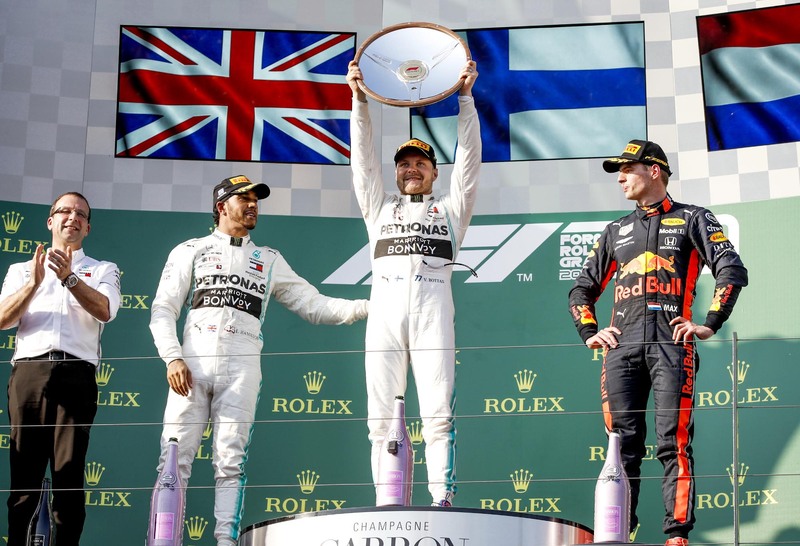 We’re joined by F1.com senior writer Lawrence Barretto and journalist Abhishek Takle to dissect the Valtteri Bottas win than no-one except Michael (by accident) predicted. Rob finds some money on the ground. Peter McGinley takes an early holiday ahead of his second home race in Bahrain.